(CBS) - Most people would agree that "The Matrix" was a pretty phenomenal movie. The sequels are definitely open for debate, but the original was just cinematic gold. But did you realize that a lot of the action and fighting had happened scene-for-scene in other movies before? 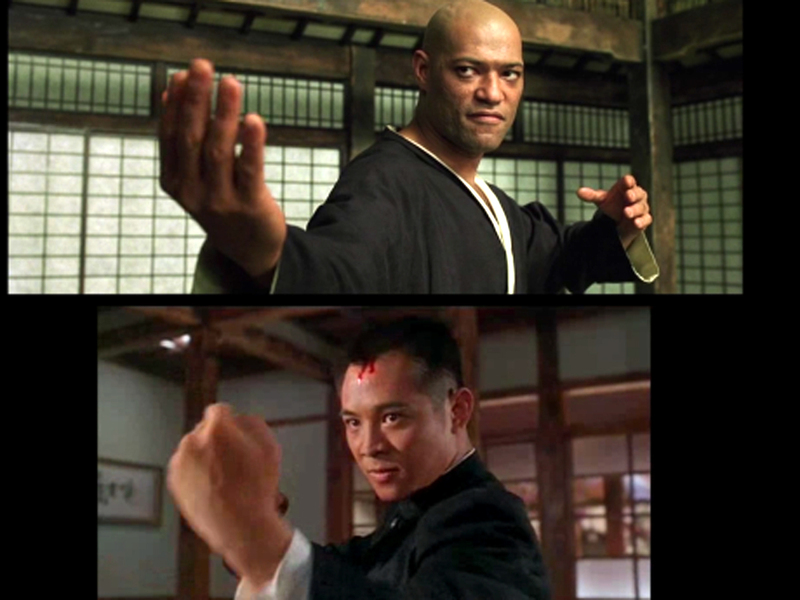 Check out the fascinating video above that matches up scenes between "The Matrix" and other films to see exactly what I mean. It's so interesting to literally see how exact the duplication of certain scenes are when they're right next to each other. Though this doesn't take anything away from what a masterpiece "The Matrix" is, in my opinion, it definitely goes to show that almost anything and everything under the sun "has probably been done before" in some fashion. The Vimeo video is entitled "Everything Is A Remix: The Matrix" and was posted by Rob Wilson. If you'd like to check out more of his work, you can go to his website by clicking here.